youth of today | Next goal wins laaaaaaads! 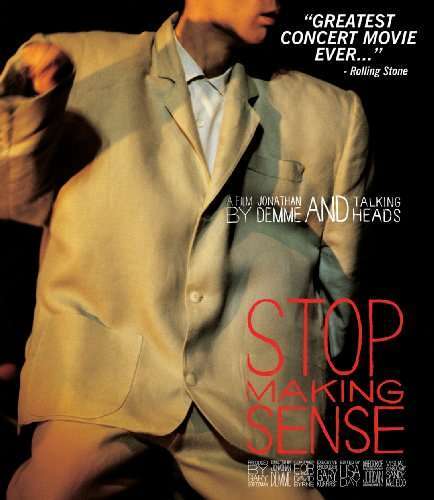 In 1984 – Talking Heads produced a concert movie called Stop Making Sense. I was 17 when it finally hit the Watershed in Bristol. I got the bus into town to see it. Might even have gone on my own. The NME raved about it, and they were right. It was pretty ground breaking. Now kids access music by standing in public car parks in the dark gawping over some uninsurable, souped up (ie new spark plugs) Mk2 Vauxhall Corsa with some crappy 2nd hand alloys and mean sub woofers in the boot. The ground shakes gently to the sound of some “West coast” whilst the man in the kebab van looks on glumly at the other end of parking area.